Sinks Top View Collection.Vector Contour Illustration. Set Of.. Royalty Free Cliparts, Vectors, And Stock Illustration. Image 101580509. 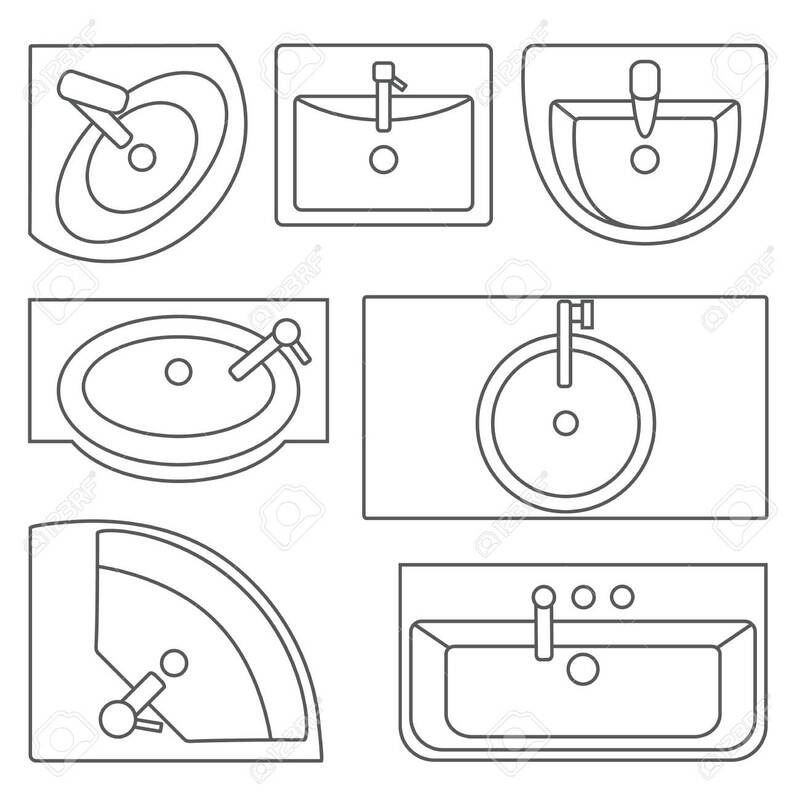 Vector - Sinks top view collection.Vector contour illustration. Set of different wash basin types. Sinks top view collection.Vector contour illustration. Set of different wash basin types.